Before investing in a CNC router, or any woodworking machinery, for that matter: visit an existing user and get a firsthand account of the machine from someone who has actually lived through using it. Try to visit on your own, without a salesman around. You'll hear pretty quickly how effective it has been for them. If you can't find a shop running the CNC that you want to look at, another way to gain insight about the machine is by receiving a demonstration either in-person or online - using something like Skype. This is the best way to understand how the machine works, and you can see it complete a job from start to finish. Getting the right training is pivotal. Having someone who is trained to operate the machinery and who is actually able to articulate the process of using it to complete a job, is really critical. People who overlook this fundamental can end up with a machine that is under-used. This can lead to buyer's remorse, if the CNC isn't paying its bills - because you aren't using it to its fullest capability. Learn about Batch One processing, purchasing checklist and more CNC basics. 4 Access to technical and mechanical support is really important. This support has to be part of the package regarding any problems or questions that arise after buying the machine. Finding out where that support will be coming from in advance is key. 5 What about spare parts? Before spending any amount of money, know how much spare parts will cost: it’s almost guaranteed that something, ultimately, can breakdown on complex mechanical systems like CNC routers. 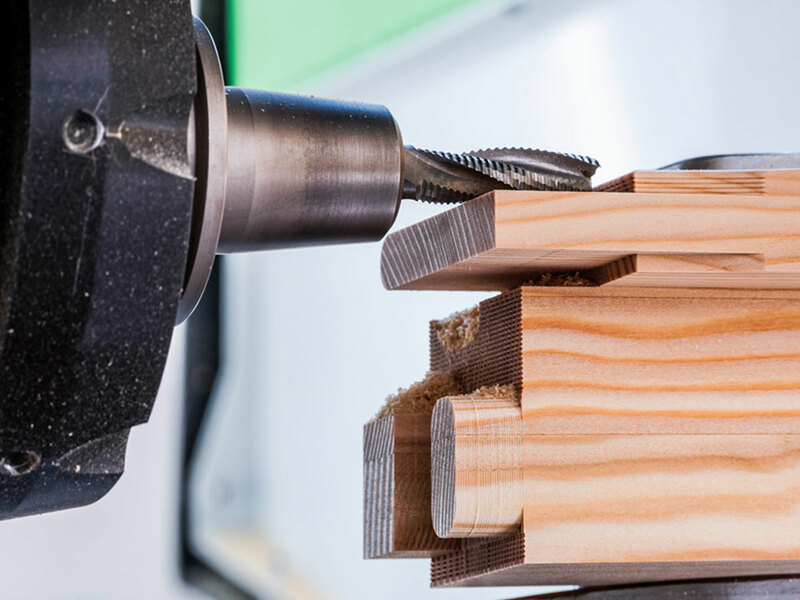 CNC Router vs. Machining Center: Understanding the differences between these two machines is crucial depending on the type of job that is desired. 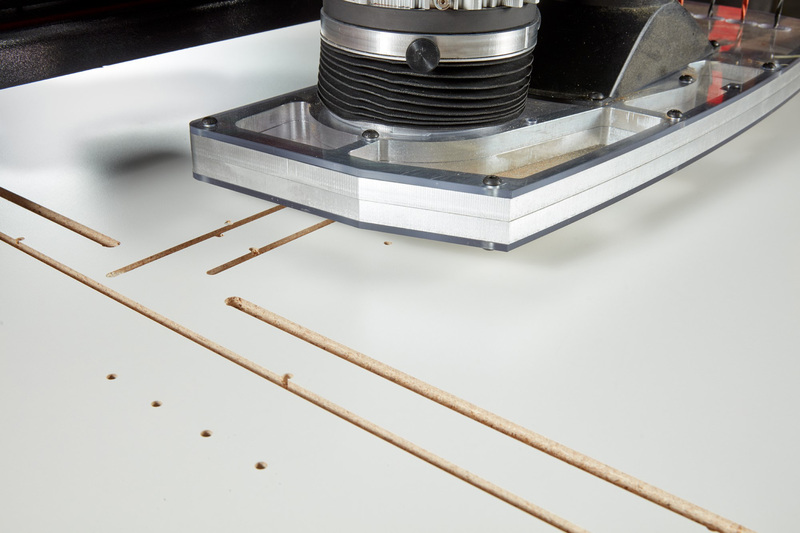 A CNC router is designed to handle jobs that require smaller depth of cuts. This machine cuts with higher RPM’s and can be used on wood, plastic composite, and aluminum. In contrast, a machine center handles heavy-duty jobs that require deeper cuts. A machine center has a rigid frame that can withstand the pressures of cutting thicker materials, and they can cut ferrous and non-ferrous metals, and metal castings. Lastly, it’s important to note that machine centers require more pre-processing than CNC routers. Batch Processing: This is used when a job demands multiple programs to run consecutively or simultaneously. In addition, it services jobs that will be time consuming or might take longer than expected. In these cases batch processing is able to complete the job with a minimal amount of human interaction. Machining Tips: Knowing the difference between diamond and solid carbide tooling and which blade is used for which material, whether it’s solid wood, plywood, plastic composite, etc. is a key determination when a machine has been chosen. For example, when cutting certain hardwoods, using solid carbide tooling is the right choice because if a diamond tip blade is used it will get damaged. 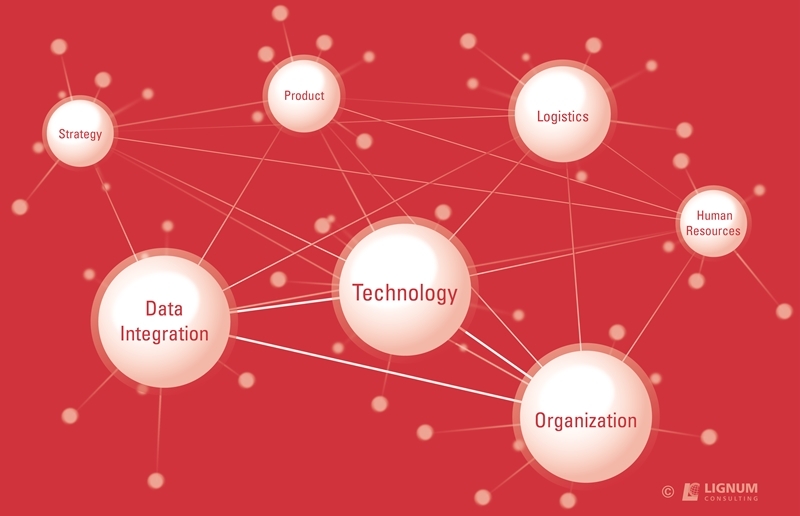 Wood Industry 4.0: The fourth industrial revolution is upon us. It’s taking place at this very moment. The next leap forward in the wood industry is integrating the entire production process from start to finish and automating it. 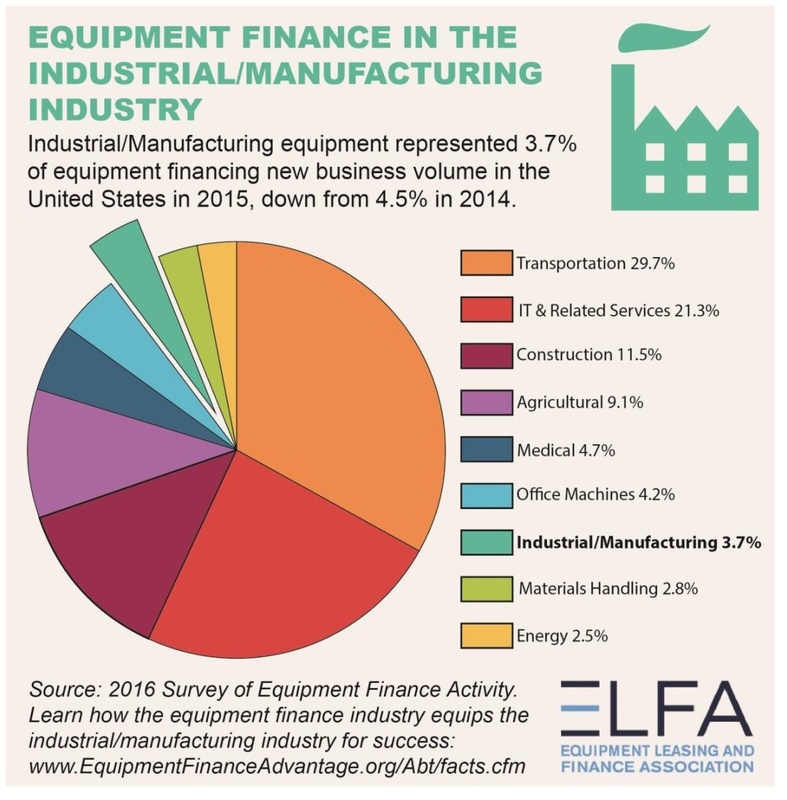 Incorporating robotic equipment is becoming increasingly common among industry leaders. What’s next? The possible next step in the evolution of the wood industry is data acquisition. This will let the operator know ahead of time how long a piece of equipment will last before it breaks down. The type of data that will be collected is tool usage. The operator will now know ahead of time when a given bit in the carousel or blade will breakdown. It will provide cycles and hours the tool has been in use and the operator can decipher when to replace that tool. Editor's note: The above information was excerpted from the webcast: CNC Machining 101, by Jason Susnjara, vice president at Thermwood Corporation and Clint Morton, regional sales manager at C.R. Onsrud, Inc. Together they outlined valuable information that should be considered when purchasing and operating CNC machinery. Click here to view the webcast in its entirety.